Interior and exterior design for homes and small offices. 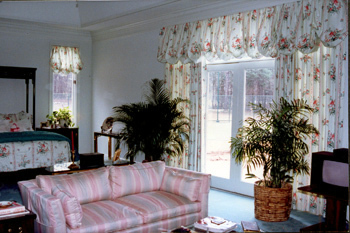 Interior designs, layouts, and material selections for all the rooms in the house. 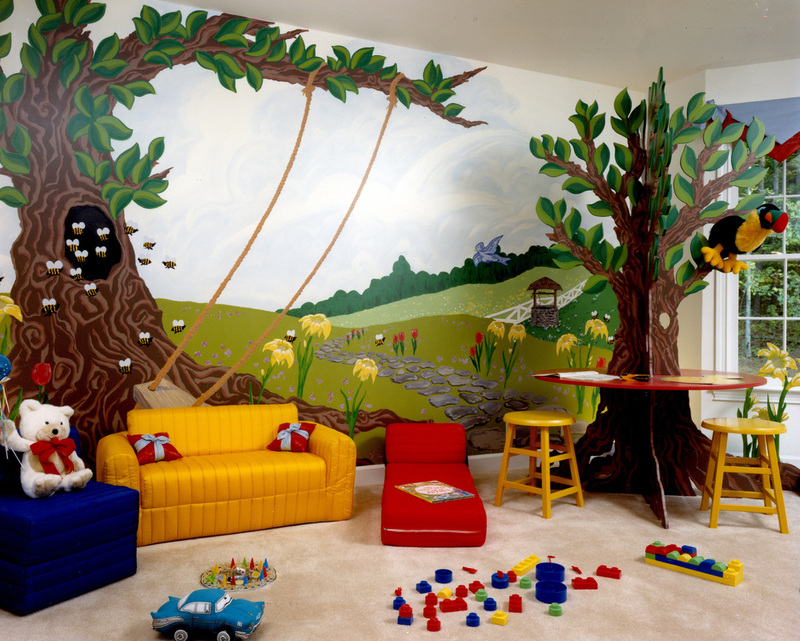 Interior design work for remodeling, expansions or new constructions. 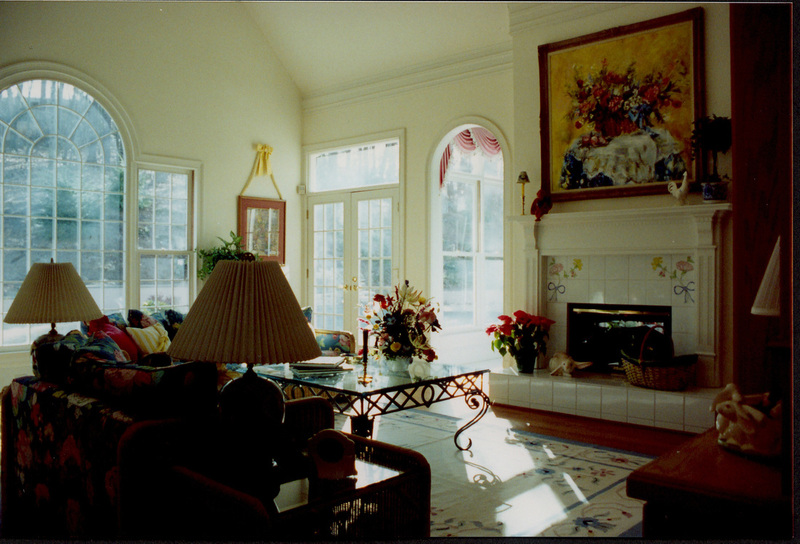 Interior designs for vacation homes. Adapting your home for age-in-place living. (Convenience and safety for the elderly). Interior designer services for kitchen and bathroom (new or remodeling). Detailed interior designs for cabinets (including faux finishes). Interior designs for home offices. Flooring: carpets, custom tile designs, and hardwoods. Home lighting and small office lighting plans. Detailed tile designs and material selection.